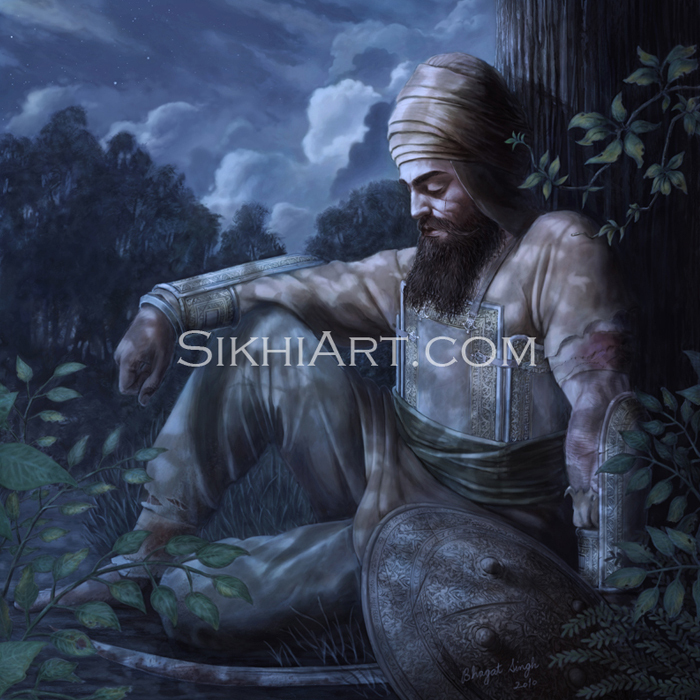 Happy Vaisakhi to you all! 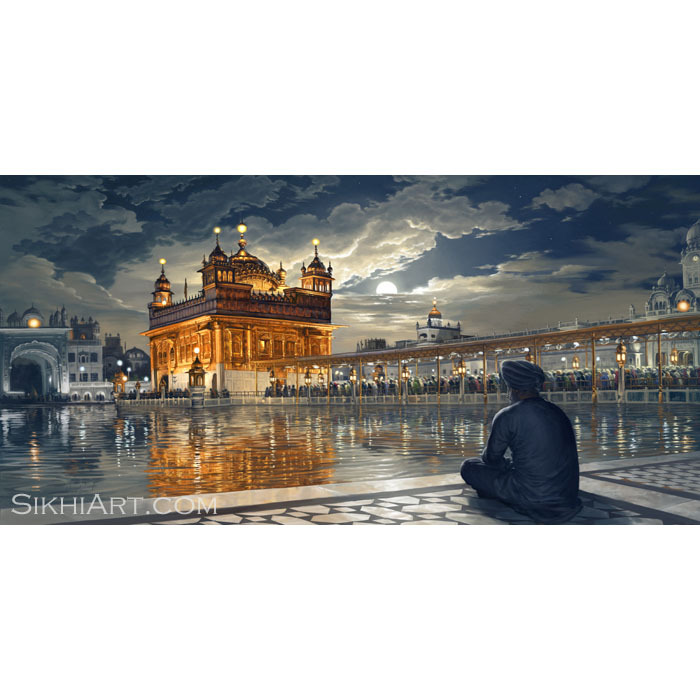 Your support and encouraging comments are greatly appreciated! 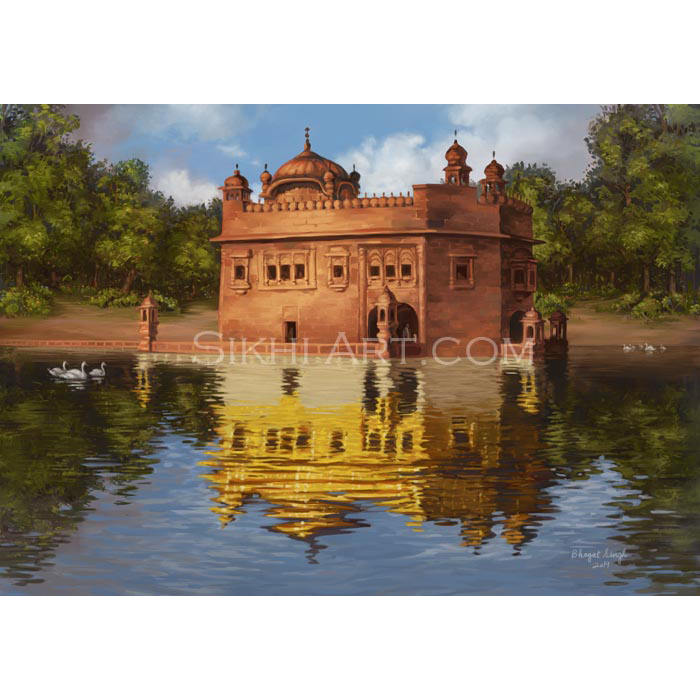 Need to celebrate Vaisakhi this year with something special? 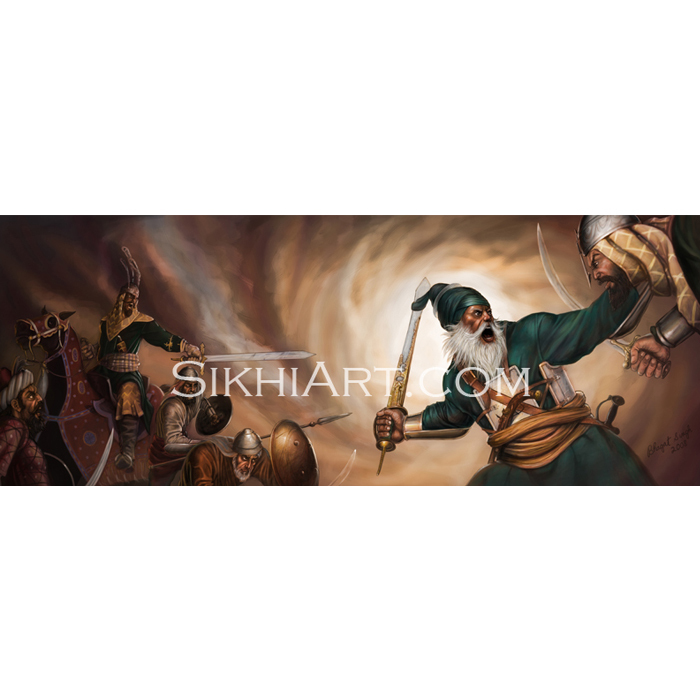 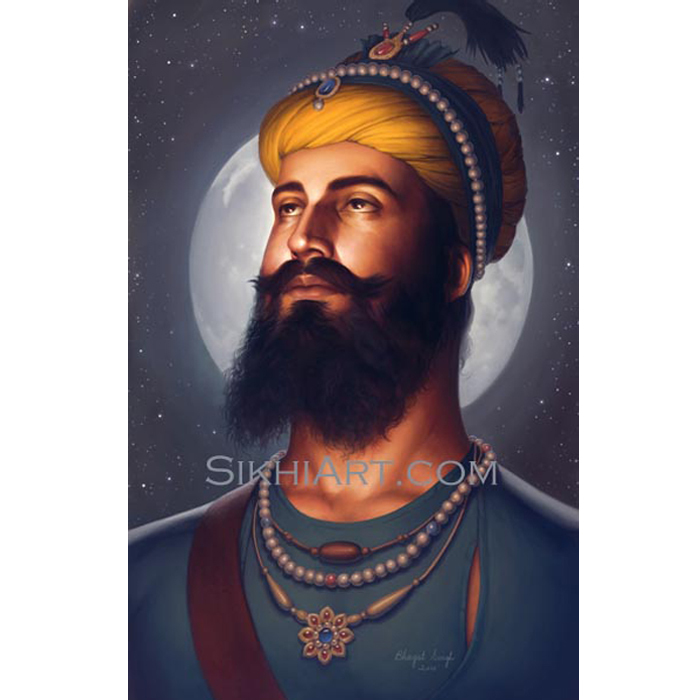 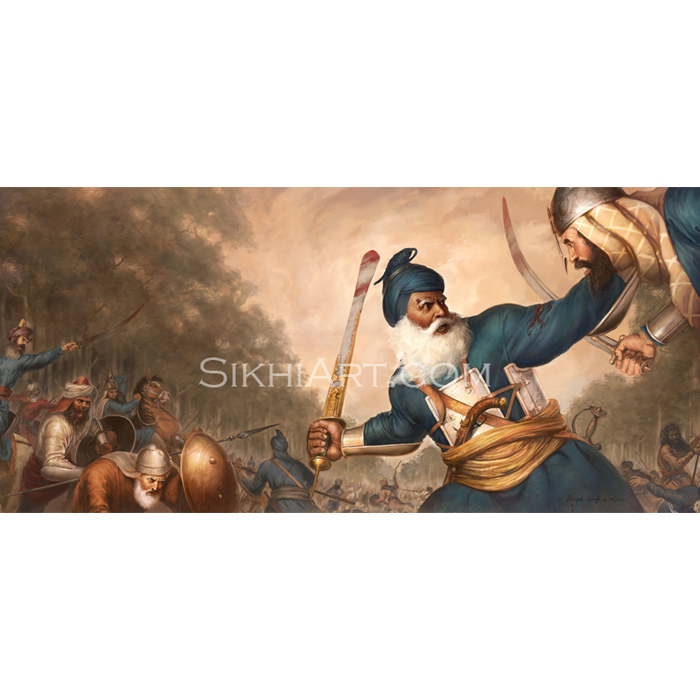 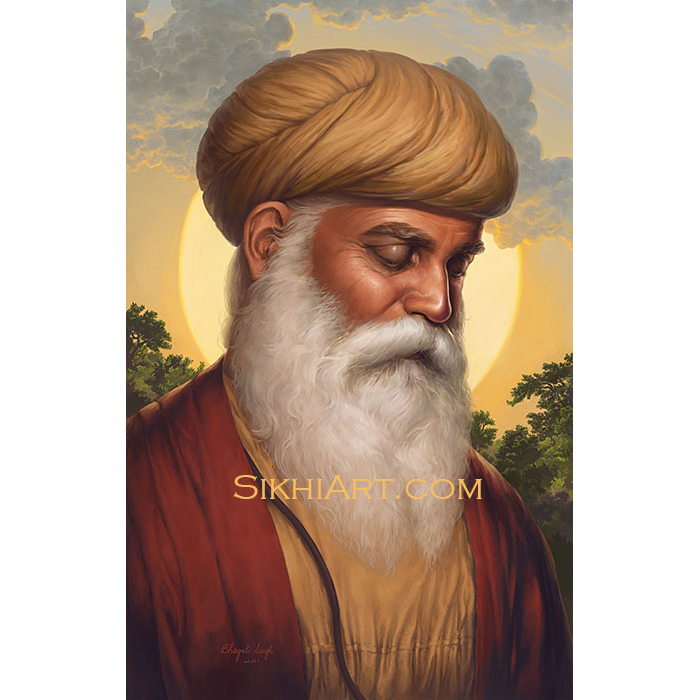 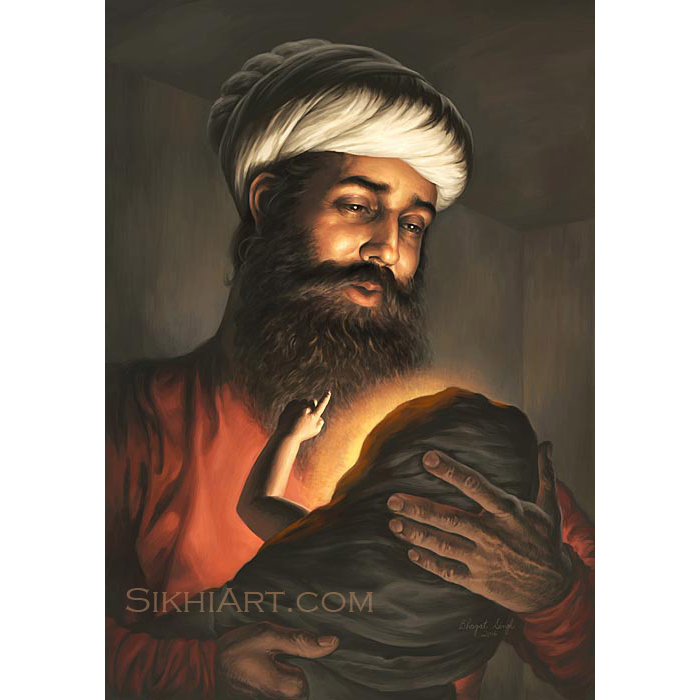 You can find and purchase Baba Deep Singh ji’s posters now, at our second online store. 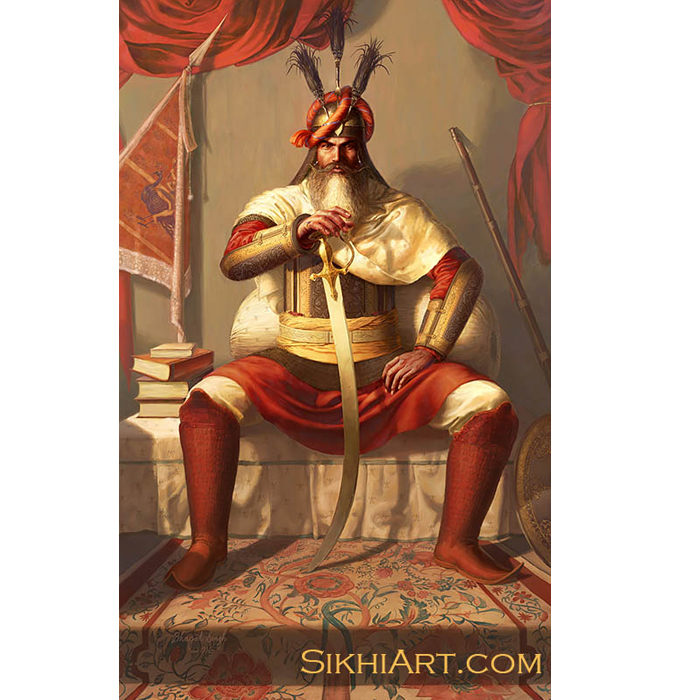 Feel proud this Vaisakhi!